It's time to party! 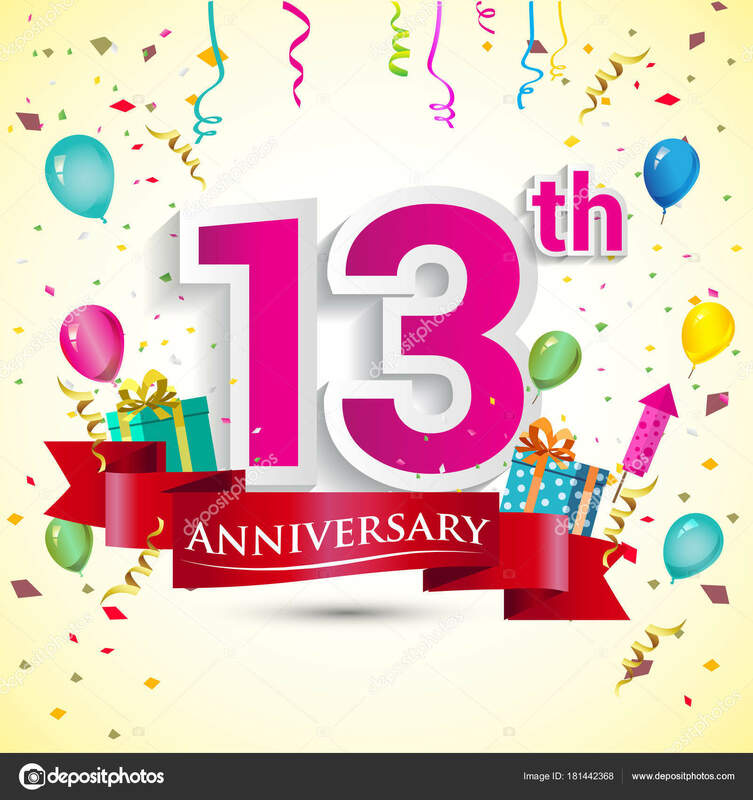 Let us all join in and celebrate - 13 years is outstanding! Thanks for sticking around and helping others - it is truly appreciated! I know you don't, but you should Celebrate!! Congratulations on 13 splendid smoke free years! Holey Moley!! Congrats G on 13 years! Giulia's quit is a TEENAGER! What an accomplishment, thanks so much for sticking around for those of us who are behind you...clearly, YOU have the secret to success. LUCKY FOR GIULIA THAT SHE QUIT! LUCKY FOR ALL OF US THAT SHE STAYED TO HELP US! 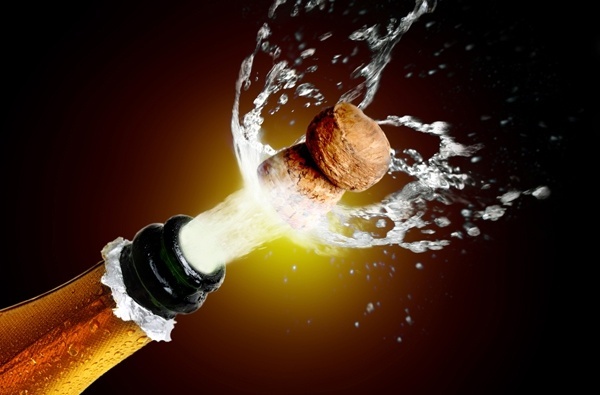 Congratulations M'Dear Giulia. 13 years is a marvelous accomplishment. Thank you for sharing yourself with all of us here at EX. May you never catch me. We love you, Giulia -- You are the very best of elders in the world. Can't wait to see you in Virginia Beach!! WAY TO GO LADY G!!!! Woo woooooo CONGRATS AND GOOD JOB!!! Congratulations on 13 years. Your wisdom here is a blessing to all of us. Enjoy your day. Congratulations Giulia!! 13 years smoke-free is a wonderful accomplishment and gift to yourself!! And 13 years of sticking around and paying it forward and inspiring other quitters is an even better gift to others!!! She has always been our rock!! Congrats to you Giulia!! Such a wonderful inspiration to us all!! Congratulations on a beautiful quit! You inspire and motivate so many, thank you for all the support you give here at EX! Thank You, Giulia, for being My Mentor, My Friend, My Sister in Freedom, My Support, My Guide, My Inspiration! Congratulations on 13 years Yay!!! Big congrats to Giulia 13 years! Thanks Jennifer! Hugs and congratulations on being smoke free for 13 years. Congratulations 'G' , WOW 13 YEARS!!!! Thank you for all the support encouragement and lessons you have given to so many of us over the years and continue to give.....We love you! You are an amazing talented friend whom I greatly adore! Hugs and much love to you ! Congratz on 13 Years of smobriety! That is a big time number! Great work my Dear Friend!! offer counsel to those who are following your footsteps to a Smoke Free existence! Thank You for all that you contribute to this great community! And Thank You for allowing me to call you my Friend! So thoughtful of you, Jennifer, to throw me a party. You all just my my heart sing. May you all stay forever free! I stick around because YOU are here to share the journey. Congratulations on 13 years. You are an inspiration to us all. Thank you for being here. Way to go, way to go!! First off for you and while I don't want to sound corny, you're a beacon of what is possible. Congrats again, it's a real achievement. CONGRATULATIONS ON YOUR AWESOME 13 YRS QUIT. Big congratulations on 13 victorious years, Giulia! You have made such a difference to so many of us who have struggled, succeeded, wavered, triumphed, etc. Thank you, and thank you for the wonderful example you have set! 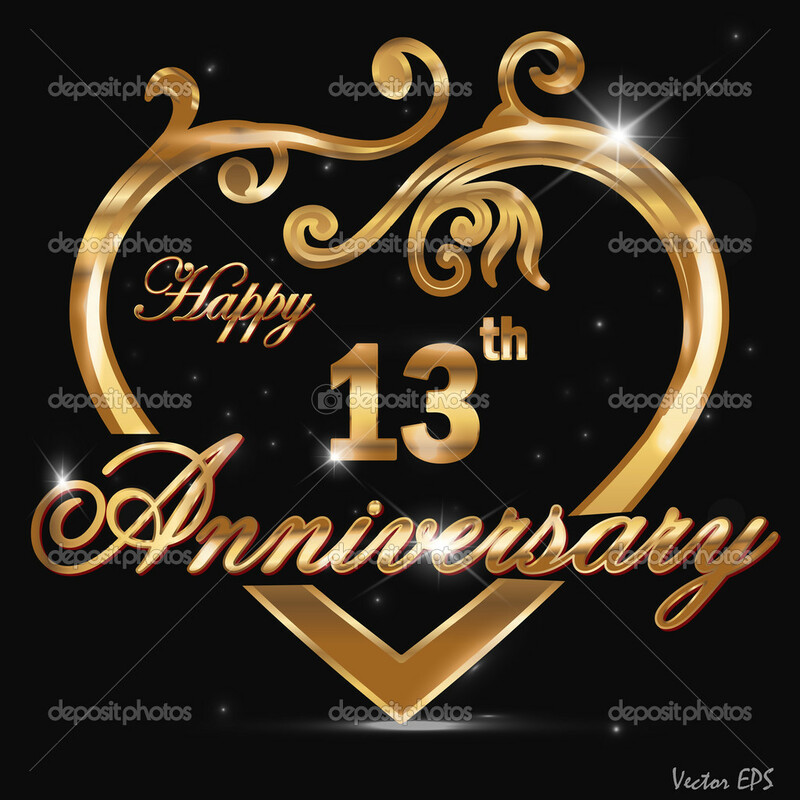 Happy 13Th ANNIVERSARY GIULIA!!! You are incredible!! Thanks for being here! Looking up to you!! One day late, so Happy 13 plus one, Giulia!!! thats amazing, and whats even more wonderful, is that your here helping others to give up the addiction ! thanks for the support ! GIULIA!!!!! Congratulations on a whopping 13! That is so awesome and you continue to be such an incredible inspiration!!!! Thank you so much for leading the way for so many. Thank you for all you do to continue to give people the best gift of freedom! Thank you for helping me gain mine! How can I ever possibly thank you adequately for that gift! You always knew when I needed a spanking, a reminder, or a hug. Thank you for being there for me! 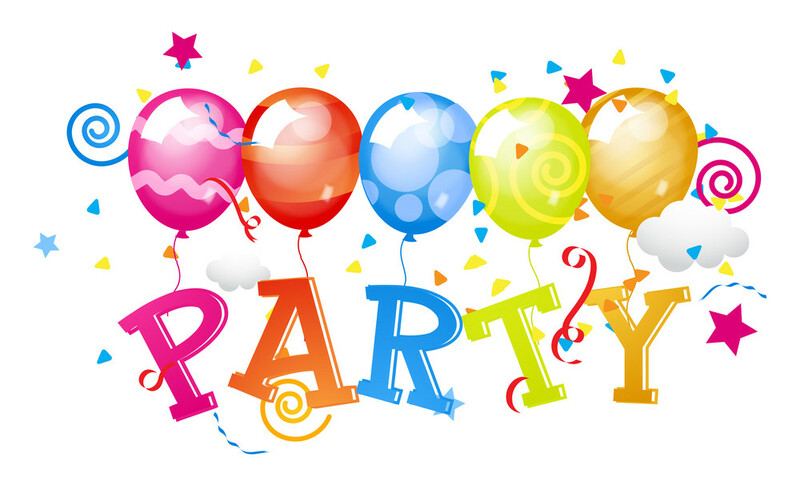 Celebrating your mega milestone awesome friend! Hope you are well, cowgirl!